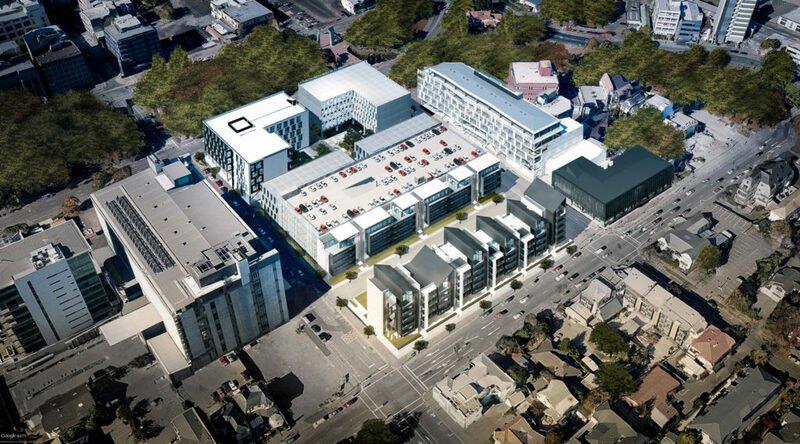 RCP have provided comprehensive project management services to Ngāi Tahu Property on the development of this prestigious precinct development combining commercial, government and residential accommodation in a prime location bordering Cambridge Terrace, and Hereford, Cashel and Montreal Streets. 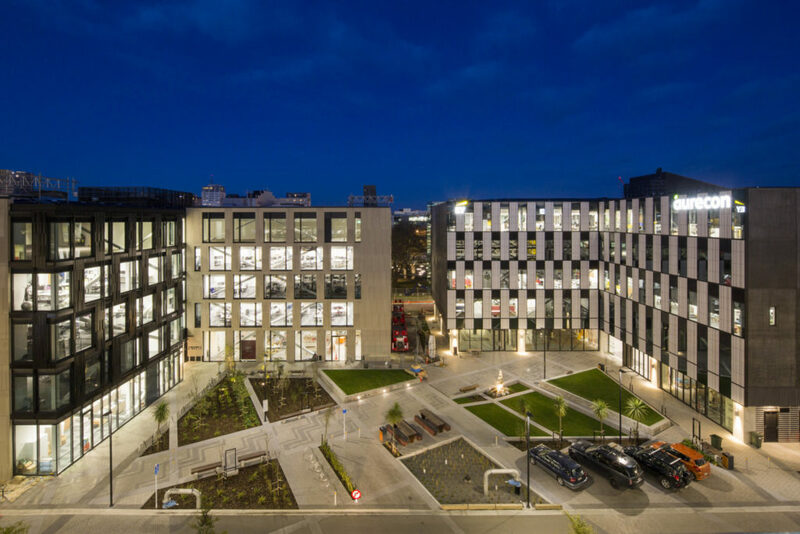 The project was developed in a series of stages, comprising four office buildings, a multi-storey carpark building and an apartment complex. 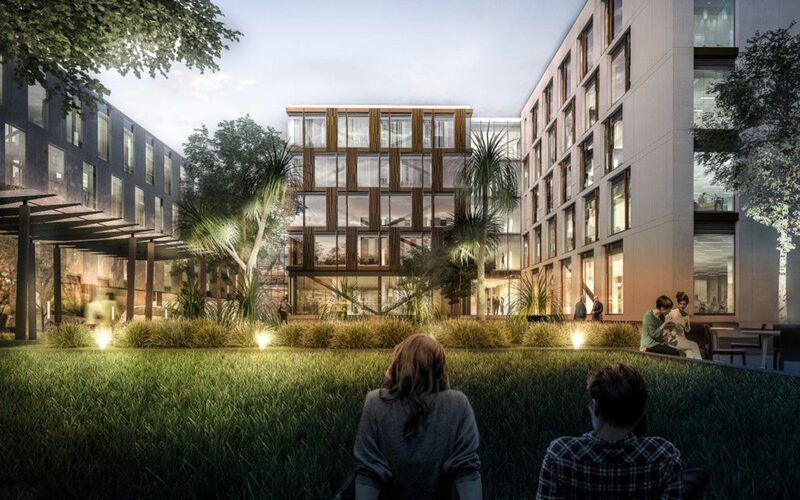 The whole site encloses an urban park and includes laneways and a public garden. The development has created a new benchmark for post earthquake commercial buildings having adopted the latest earthquake technology and quality design with one building being base isolated, while the other has a buckling restrained bracing system.